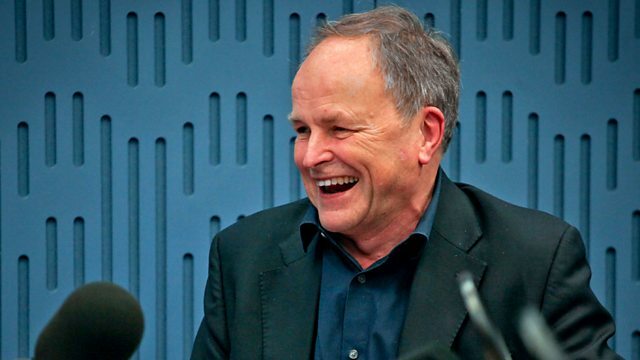 Clive Anderson presents an eclectic mix of conversation, comedy and music. He is joined by Nigel Planer, Simon Yates and Adam Nicolson, and Jo Bunting finds out about Karl Pilkington's unique take on the world. With music from Woodpigeon and Soap and Skin and comedy from Keith Farnan.